Orthodontic treatment for one particular child or adult can certainly come in a wide range of fees between different offices. There are many factors that come into play with finding the place and the people where your time and money feel like they were well spent while experiencing orthodontic treatment. One of those factors is how often the office handles retainers. When trying to find the orthodontic office with the right fit for you or a family member, be sure and inquire whether or not the retention devices are part of the fee being presented at the start; although it may take more than a year of braces or aligners to straighten your teeth, the nice results can deteriorate and “relapse” quickly if retainers are not used. Here is how we have handled retainers successfully for more than 25 years in our office. Every orthodontic case includes a retainer(s); this is built into the treatment fee. 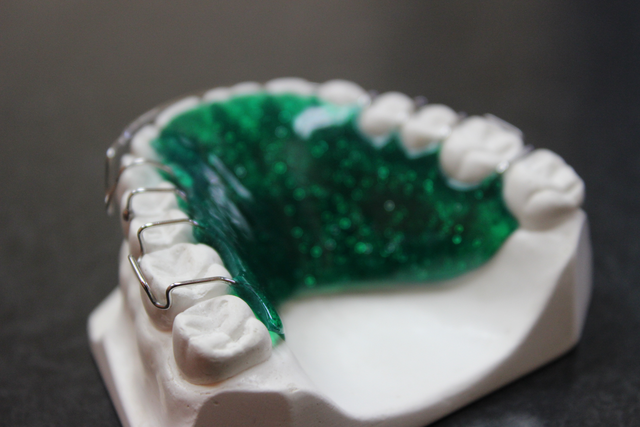 If one particular type of retainer is not comfortable for a patient after they have given it a fair try, then we’ll find an alternative free of charge. Retention plans are unique to our patients; we do our best to come up with devices that that work long-term and have easy upkeep. When patients have restorative work done by their dentist after their orthodontic treatment, a new retainer is most often fabricated free of charge. Repairs to retainers are free of charge during the first 12 months of wear. Although we love our patients, our goal is to not have them needing orthodontic treatment later in their lives! The key to achieve this is to maintain a comprehensive and friendly attitude about retainers.